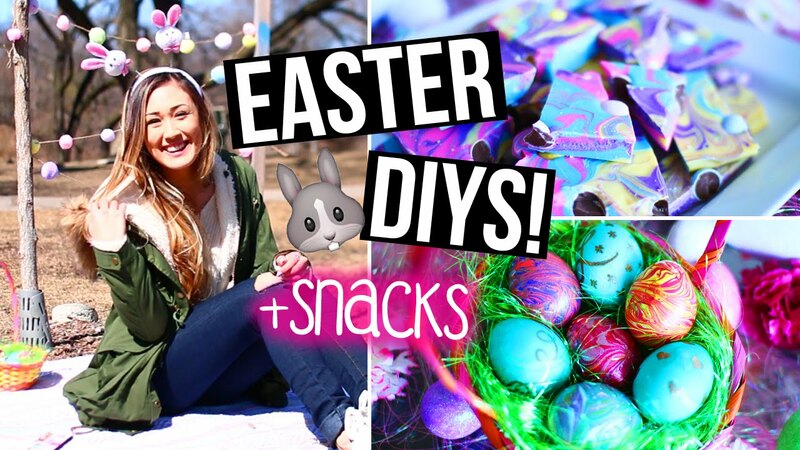 Tons of fun DIY Easter ideas you’ll love! 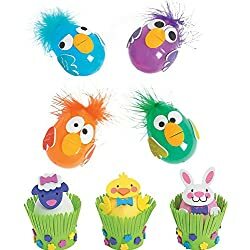 Take a look at these Easter basket ideas, Easter decorating ideas and super cute Easter crafts for kids in all the pictures below. 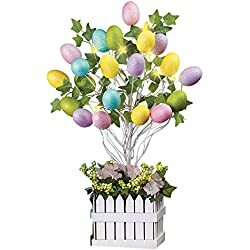 In the pictures below you’ll see some really clever ideas for Easter baskets, Easter decoration ideas for home, fun ways how to decorate an Easter basket for kids, for him, for her etc (super cute ideas too! 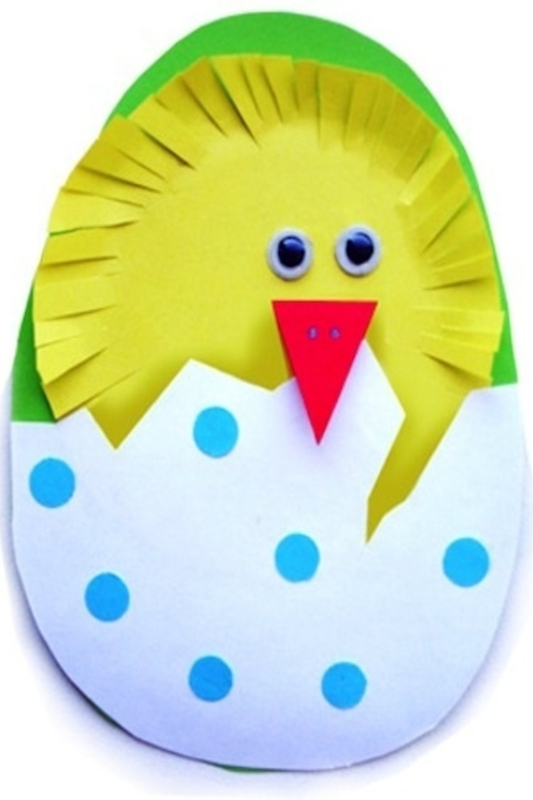 ), Easter candy crafts, paper Easter crafts for kids, and many, many more fun Easter ideas! 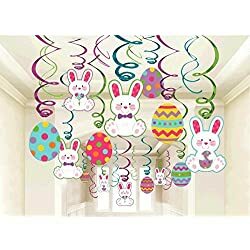 Easter is on its way and its early this year so be sure you take the proper steps to decorate in style! 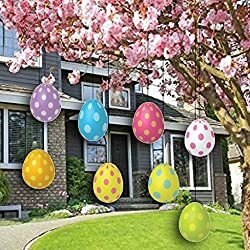 Whether you are having guests over for a special dinner or event or just want to create a seasonal look around your home for the holidays, you will be able to use these great Easter ideas. You can also tailor or tweak them in any way you see fit to meet your needs. For many people decorating, the outside of your home can be just as fun as your indoor holiday décor. 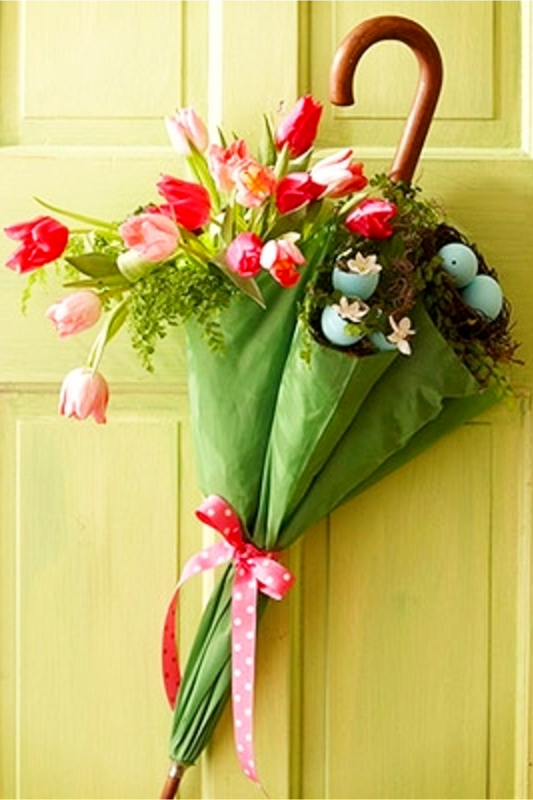 There are many great ways to decorate for Easter outside. 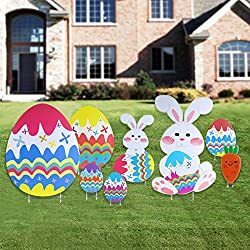 Some commercial products, such as large, blow up Easter bunnies or eggs, can be purchased to decorate outside or you may choose to use your creativity and create your own outdoor scene. 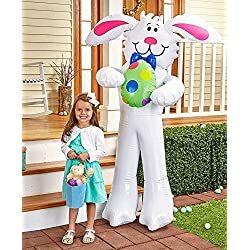 You can hang eggs from your tree or place a giant bunny on the lawn. You may decide to go with a religious theme that describes your beliefs of this holiday. It’s all up to you. For many families, Easter dinner is a big deal. It’s the center of the holiday events so why not have a centerpiece they will make a lasting impression? When decorating your table, the centerpiece can be one of the most important parts of your holiday décor. There are many commercial centerpieces that can be bought and used as décor or you can have fun and create your own. A basket full of hand decorated eggs is one great idea. Try using eggs that the whole family has decorated together and then display them in your centerpiece at Easter breakfast or dinner. 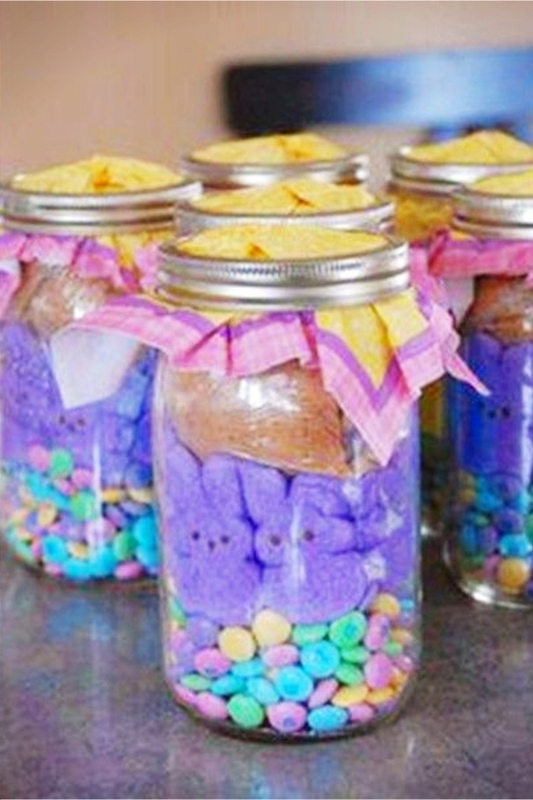 Need some clever Easter egg ideas? 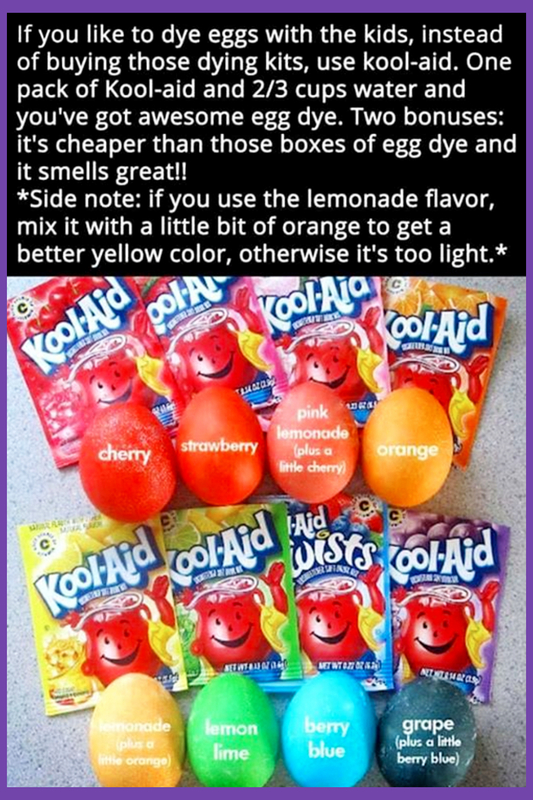 If you’re doing Easter on a budget this year, try this cheap and easy way to dye Easter eggs – makes for GENIUS egg decorating ideas for school! 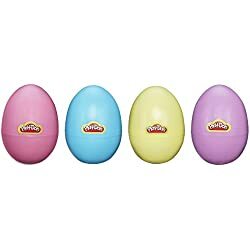 It’s the best way for kids to dye eggs this Easter to make colorful Easter eggs without making a huge mess. 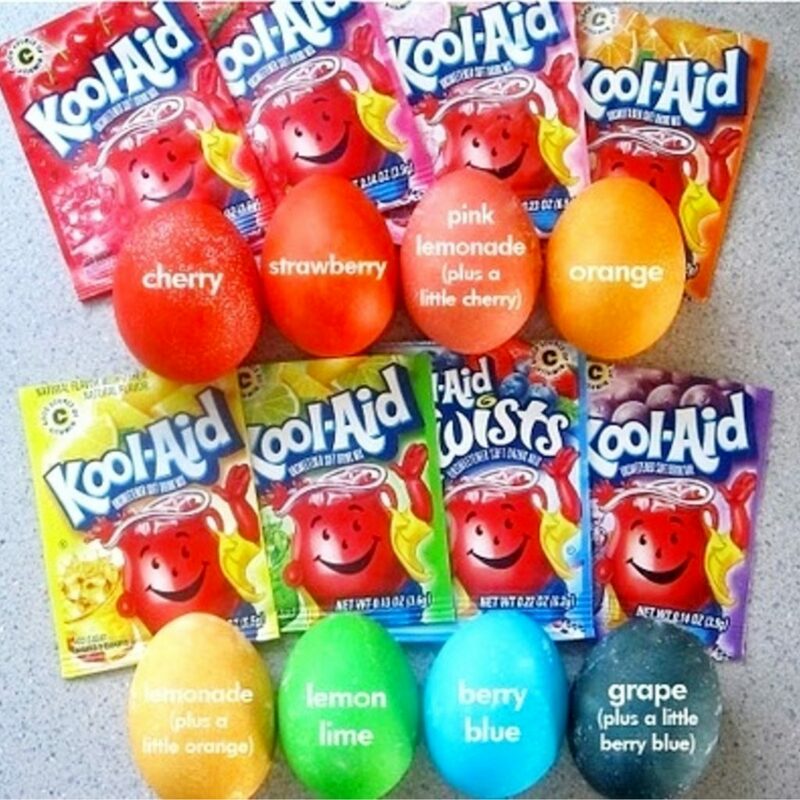 Use Kool-Aid instead of food coloring and vinegar or egg coloring kits to dye boiled eggs – SO much better! 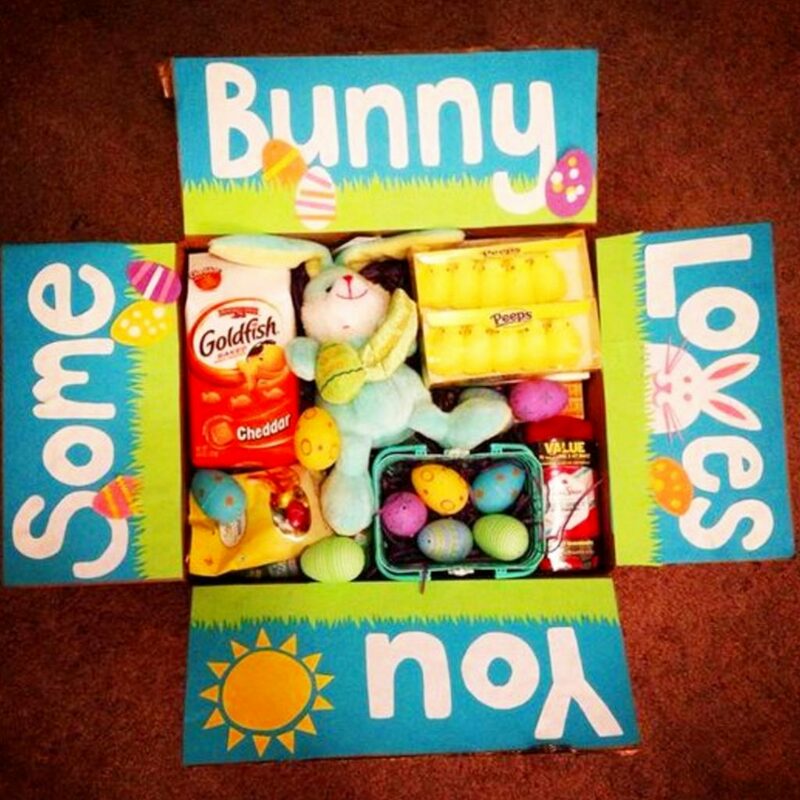 When you think of Easter baskets for children, what immediately comes to mind? 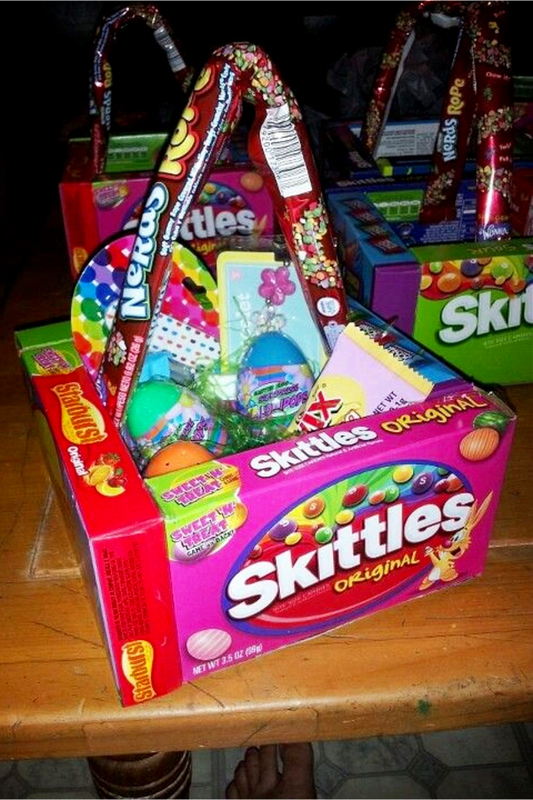 A colorful wicker container filled with chocolates, candies, jelly beans and other tooth decaying treats, right? 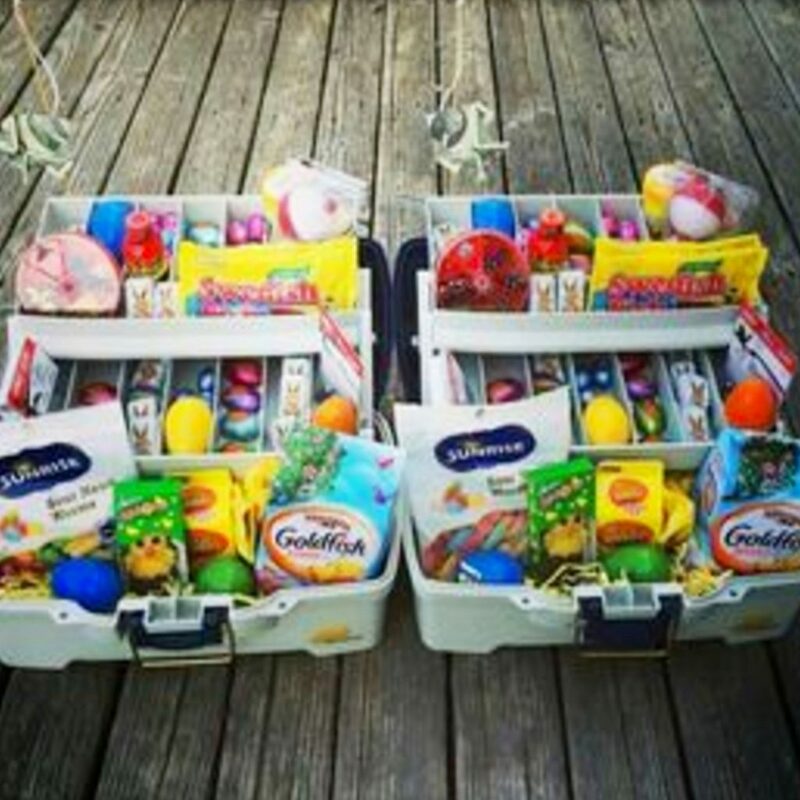 This Easter, create kids and children’s Easter baskets that are fun to give and a joy to receive…without the sugar rush! Do the children in your life love to draw? 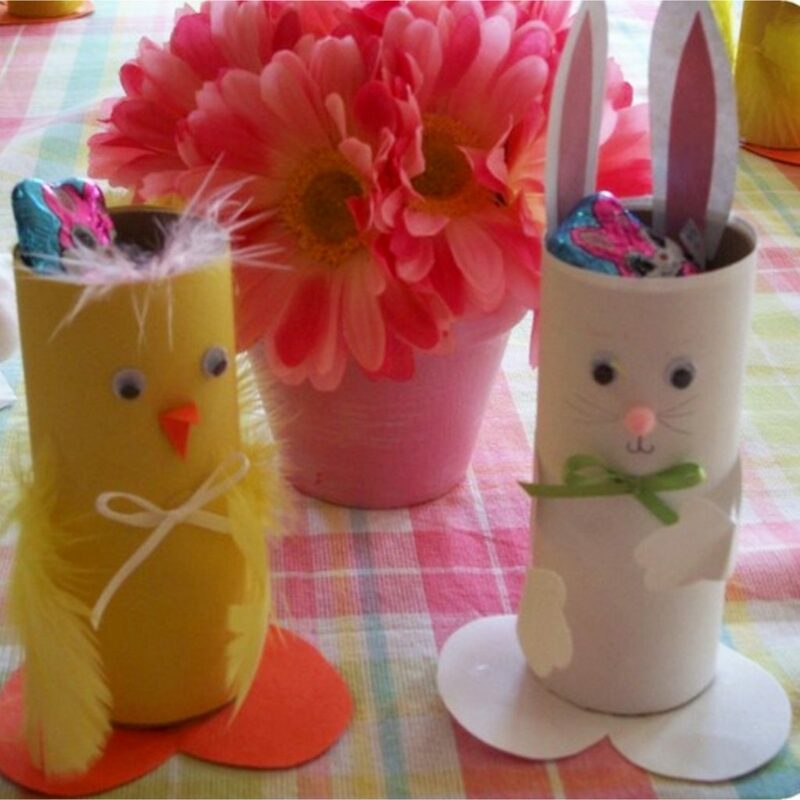 Create Easter baskets full of art and coloring supplies! Choose a wide, roomy basket and fill it with quality crayons, markers, colored pencils, construction paper, Easter themed stencils and coloring books. For painters, you can even add a palette of paints, some brushes and a small easel. 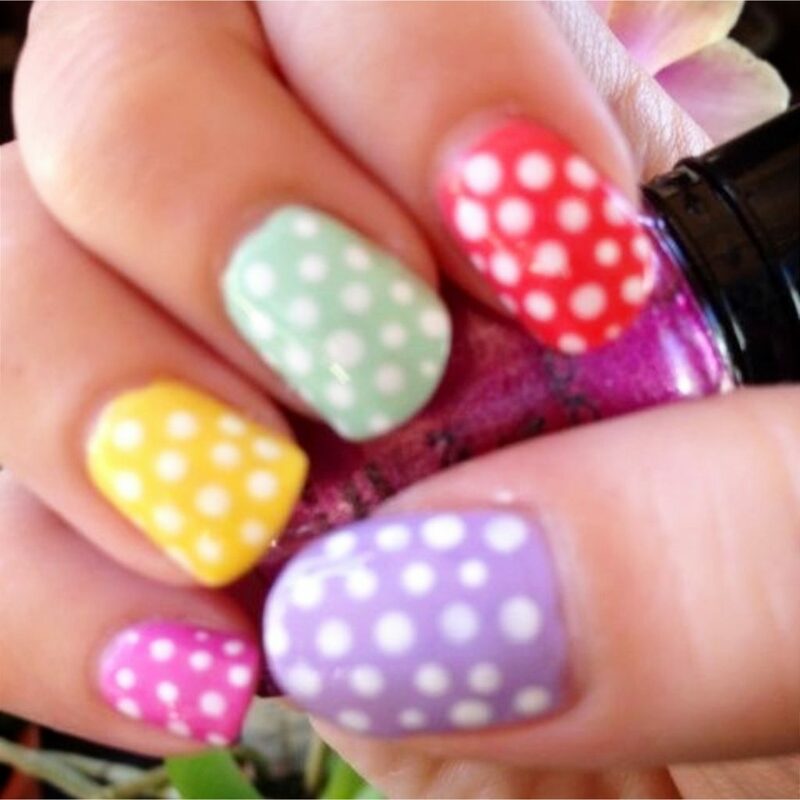 Don’t forget the pretty Easter bow to finish it off! 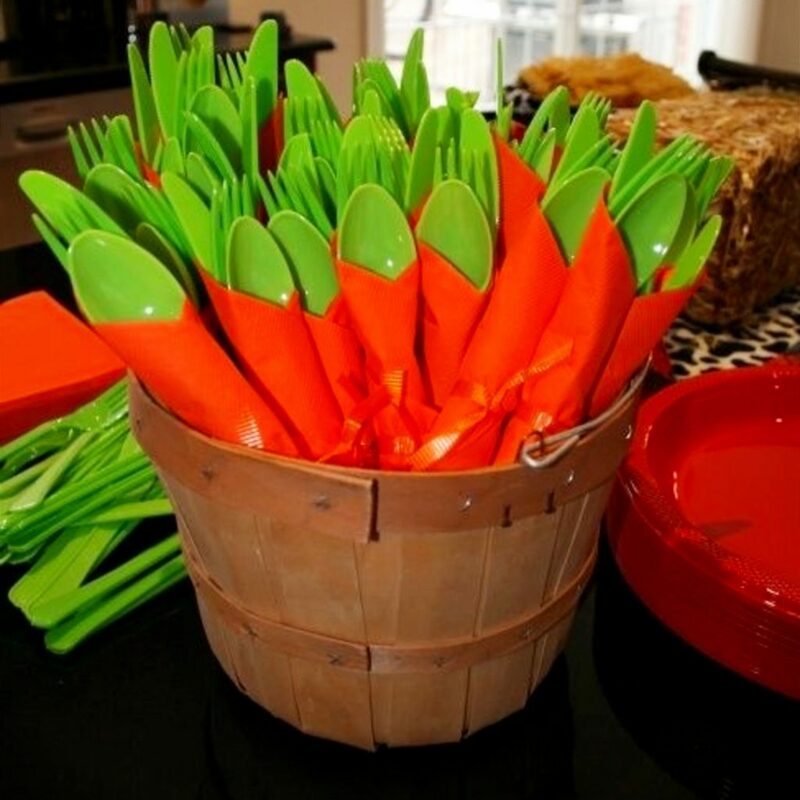 Spring is right around the corner, so how about kids and children’s Easter baskets filled with gardening goodies? 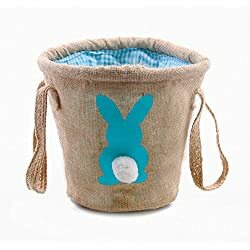 In a basket decorated with flowers, you can place potting soil, seeds for flowers and vegetables, child sized gardening gloves, and an easy and fun to read gardening guide. 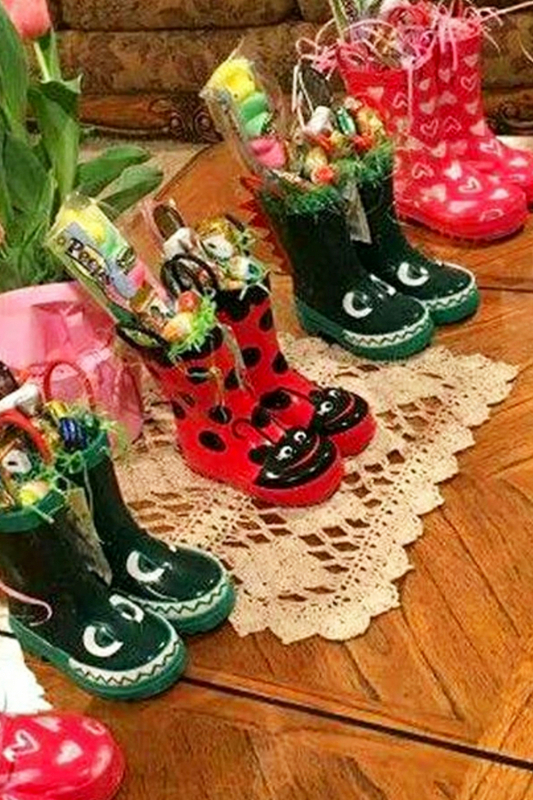 Lots of children love to help in the kitchen with cooking, so Easter baskets with a cooking theme are sure to thrill the little chefs in your life. 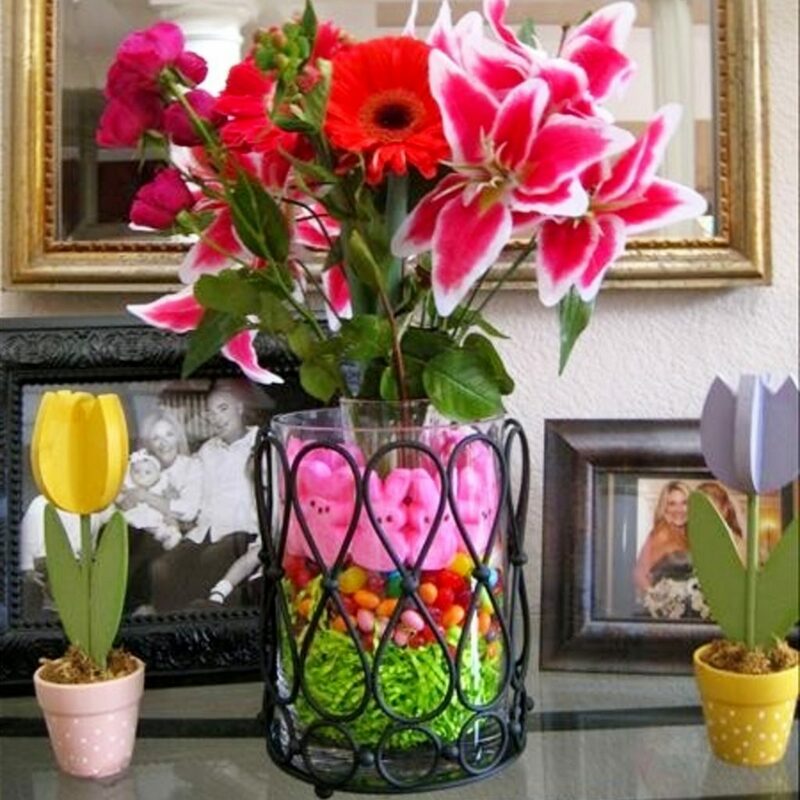 Instead of a traditional basket, you can decorate an oversized pot with Easter decorations. Fill the pot with child friendly cook books, easy to use kitchen utensils, and a variety of spices. Include easy to cook ingredients like pasta in fun shapes. Does your child have a favorite activity? 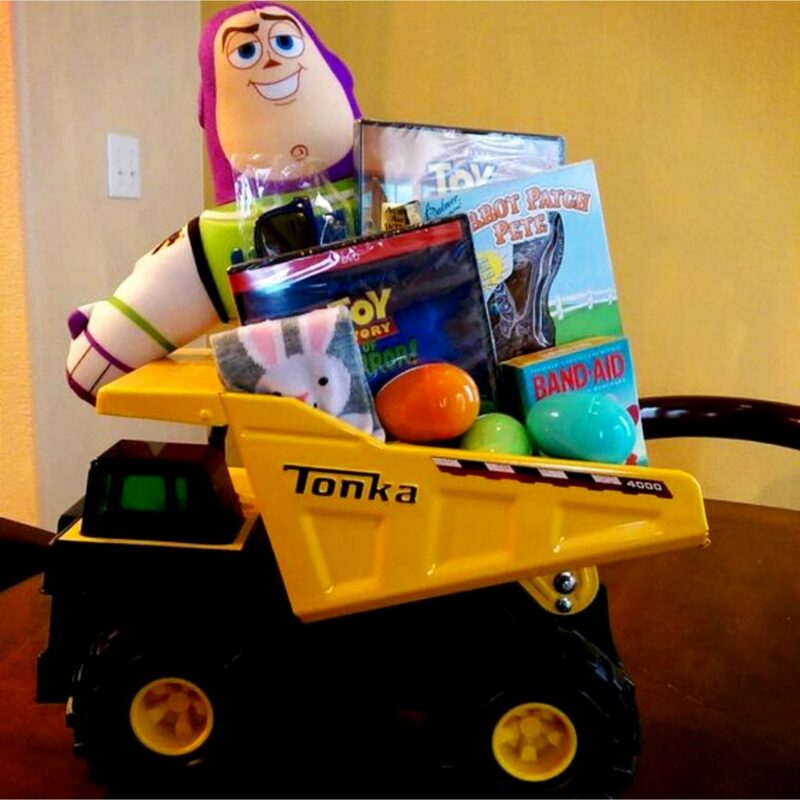 Load up kids and children’s Easter baskets with the things they love the most. Themes include karate, soccer, dancing, singing, and much more. 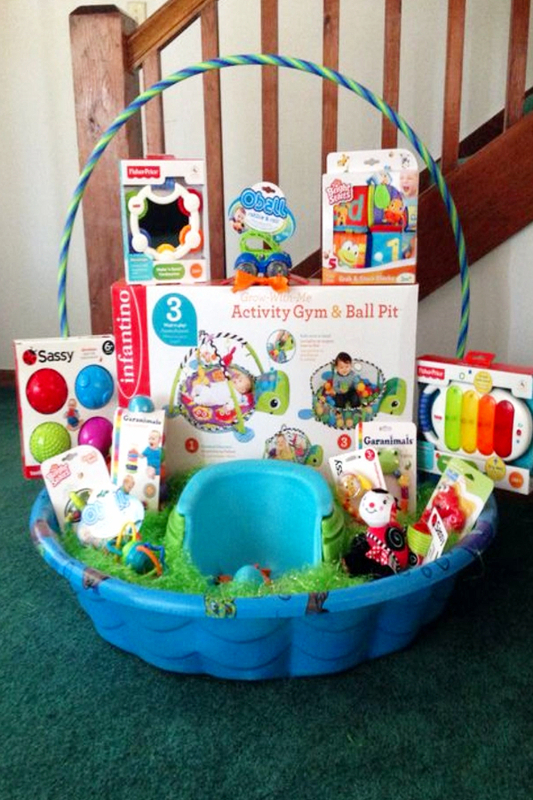 Stickers, books, videos and other items highlighting the favorite activity can fill a colorful Easter basket. 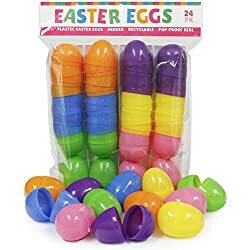 For children who have been experiencing a long, cold winter, Easter baskets celebrating the spring will be much appreciated. 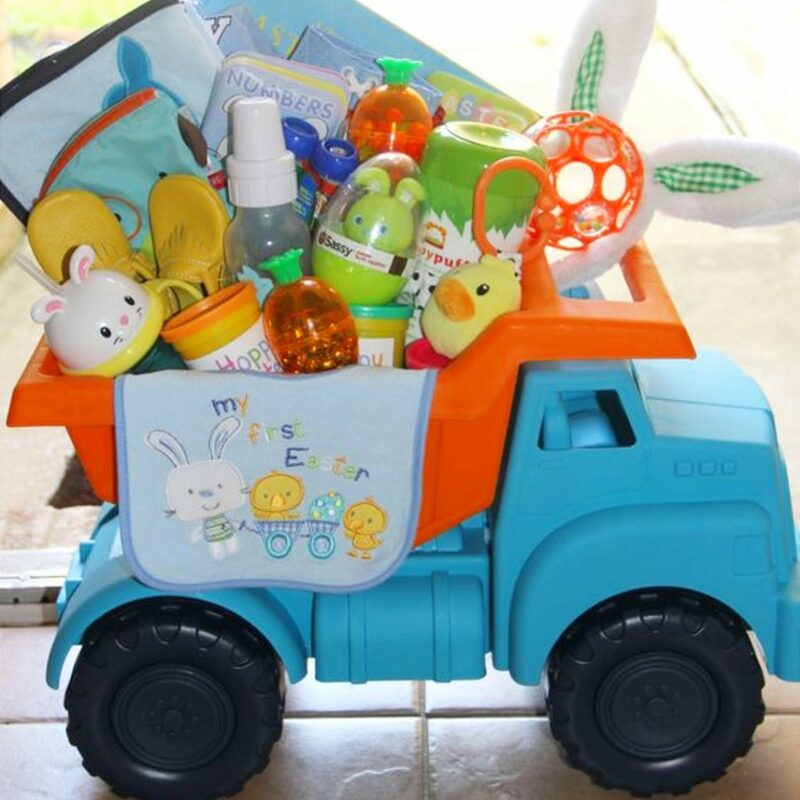 Take a sunny colored basket and fill it with items they can use in the spring such as a ball, a Frisbee, a set of jacks, a set of marbles, a jump rope, chalk and even sunscreen. 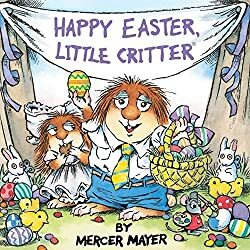 Inspire reading this Easter by giving Easter baskets full of reading fun. 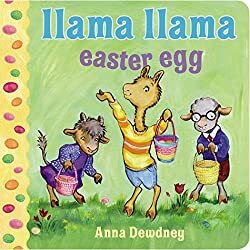 Create kids and children’s Easter baskets that overflow with books that will interest and excite them. 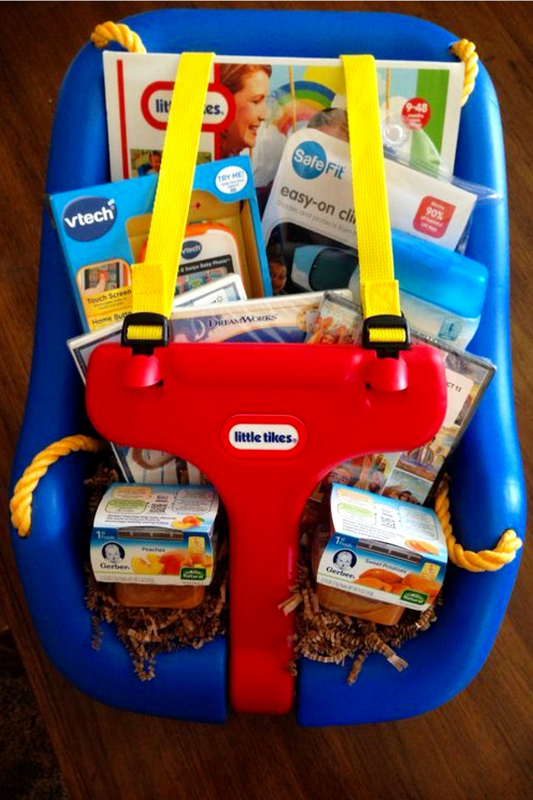 You can even include comic books and favorite magazines. Kids love them, and they count as reading, too! With the economy on the down swing lately, there are many children who are in need this Easter. 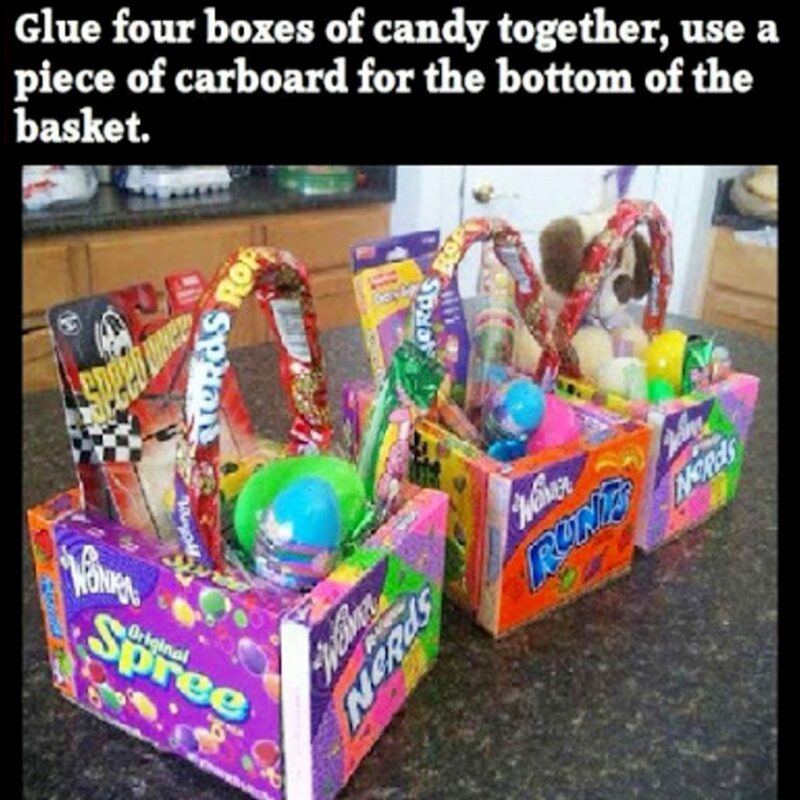 Create special Easter baskets that you can donate to children in need. Fill the baskets with healthy treats, soap and toothpaste, small toys and playthings, even a gift card or two to a local supermarket. This Easter, you can put smiles on the faces of children and their parents with Easter baskets that bring necessities and care. 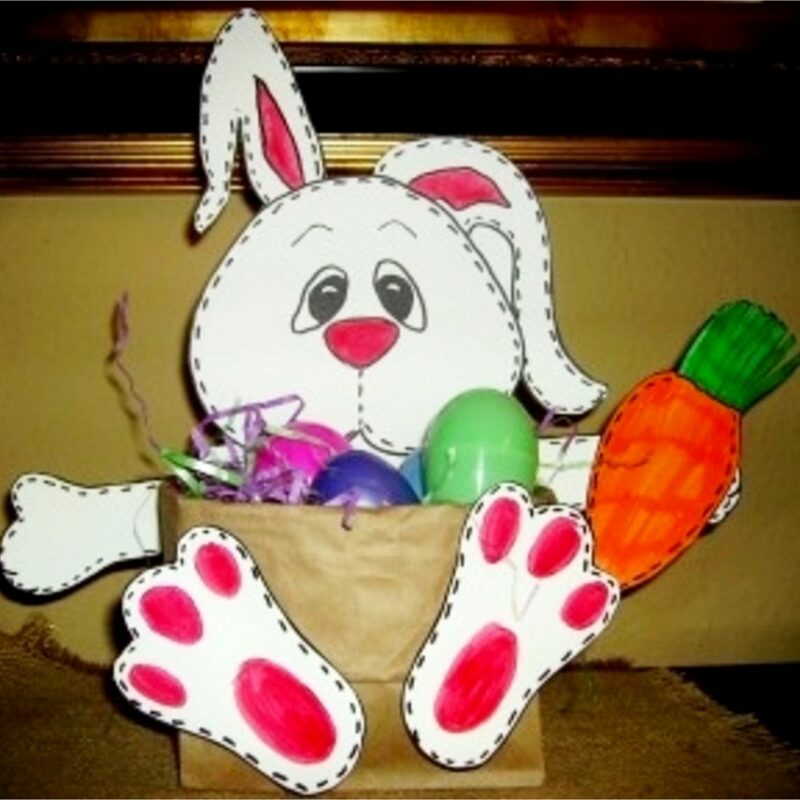 When it comes down to it, kids and children’s Easter baskets with special themes are creative and fun. And they last much longer, and are much healthier, than a basket full of chocolate and candy. 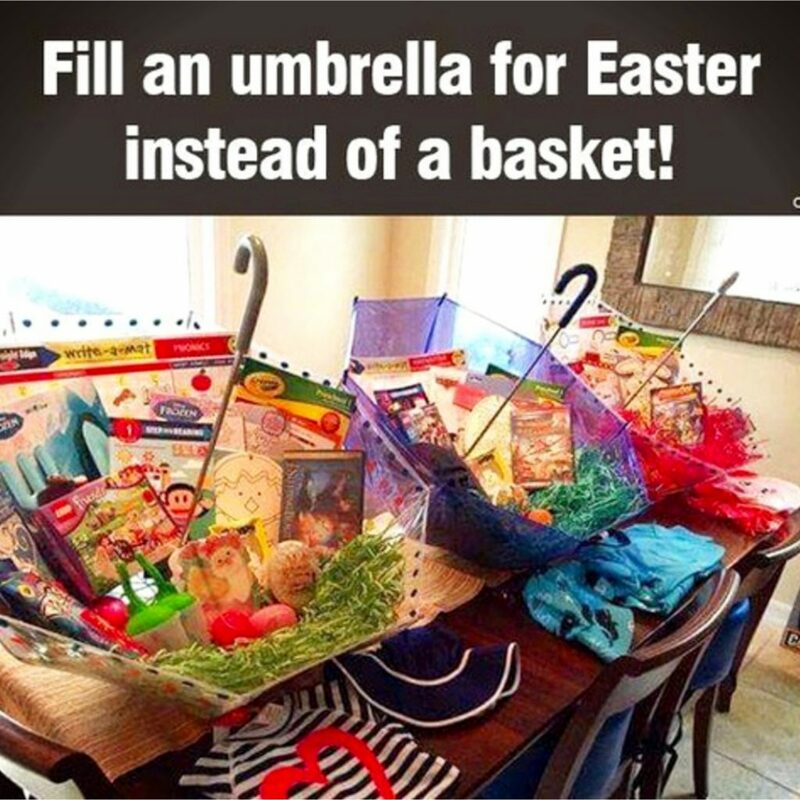 Make Easter themed baskets a holiday tradition. You will see how children will eagerly look forward to seeing what each year’s theme will bring! 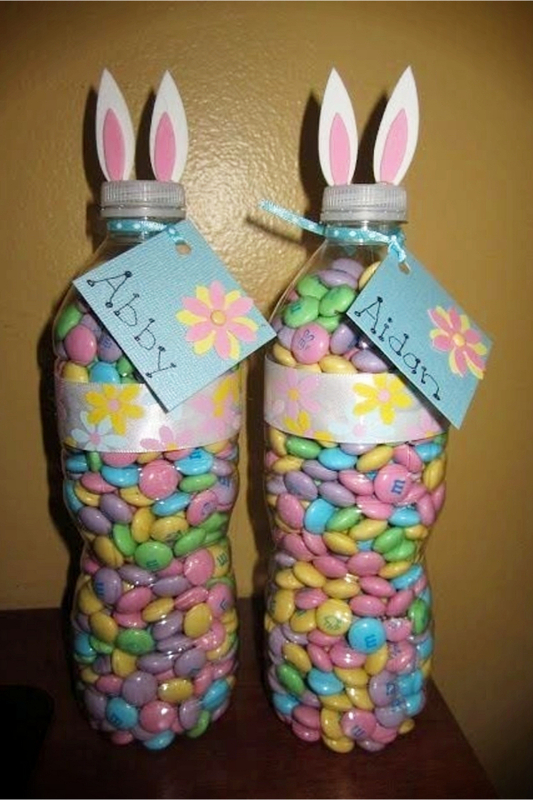 Here are some clever and creative Easter basket ideas for the “big” kids in your life. 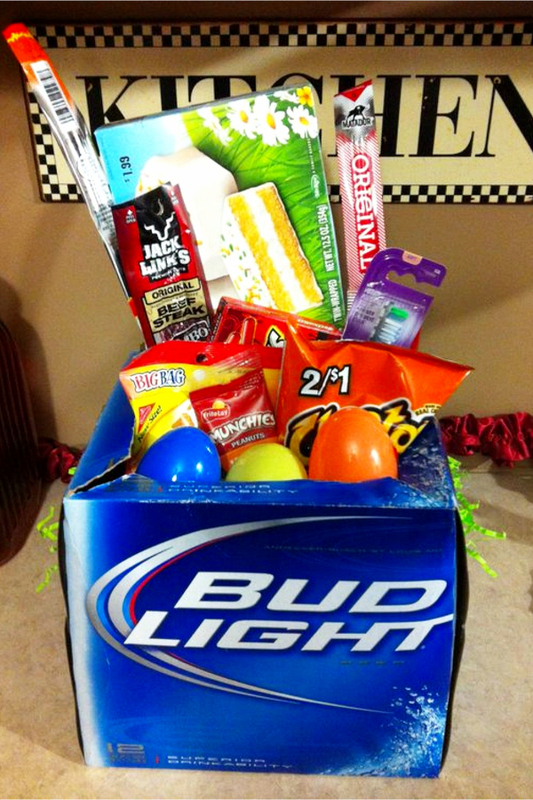 I know a few boyfriends who would LOVE a homemade Easter basket like these! 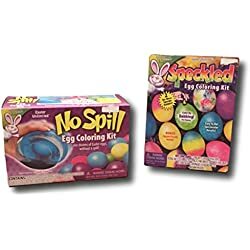 * Easter egg painting – painting the egg shells with non-toxic paints, you can use this as center pieces on your table or hang them with a thread over tree branches. 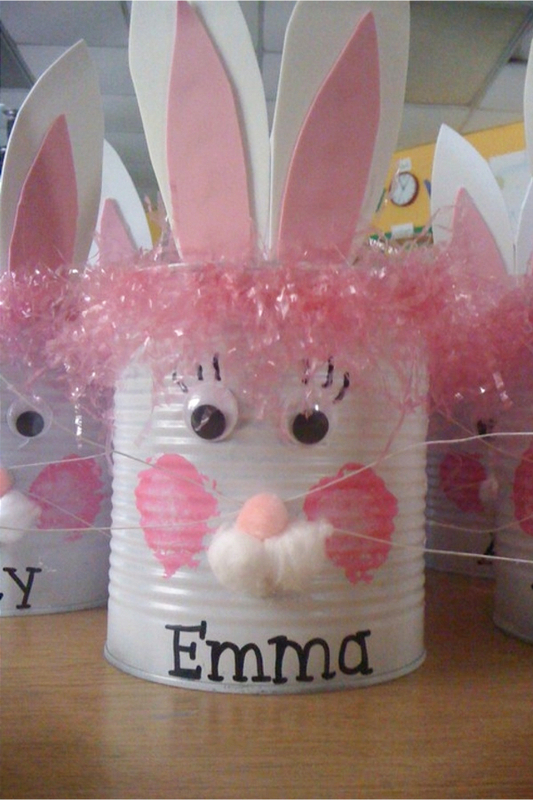 * Bunny ears – have an adult (such as your daughter) assist your children make bunny ears. 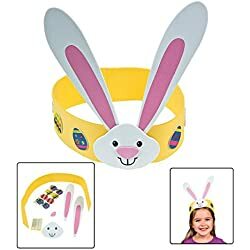 Think outside the box, don’t be too conventional, color the bunny ears with exciting colors to make it more personalized and exciting. * Giant Easter mosaic – have a free wall for your kids where they can draw, paint or paste pictures of anything Easter related then use this as a photo backdrop where you can take pictures of your guests as souvenirs. 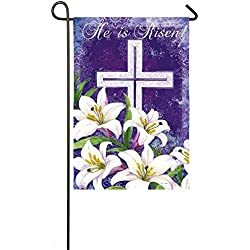 * Easter bag – this is very simple indeed. Using paper bags gather all the candies and small toys and other freebies that you can think of and put them all inside the bag, add tags to make it more attractive. Your children can tie the ribbons; add other designs such as flowers, mini toys, handmade cards or paper dolls and voila! 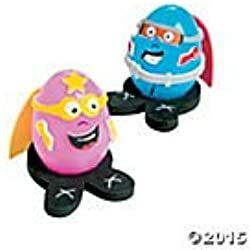 You have your Easter souvenir with a personal touch! 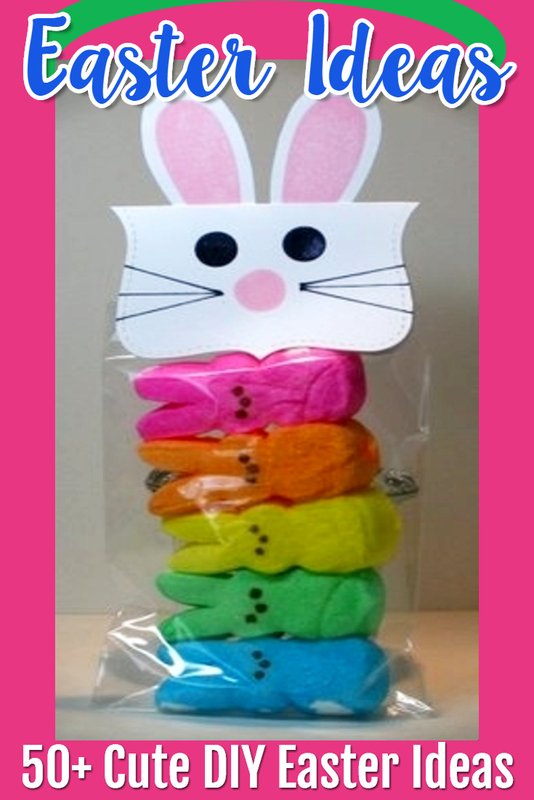 * Paper Easter bunny – buy “ready – made” jiggly eyes in your local bookstores. You can paste them in paper plates after having your children color, draw or paint the paper plates whichever they want. They can use art papers, cut pictures from magazines. 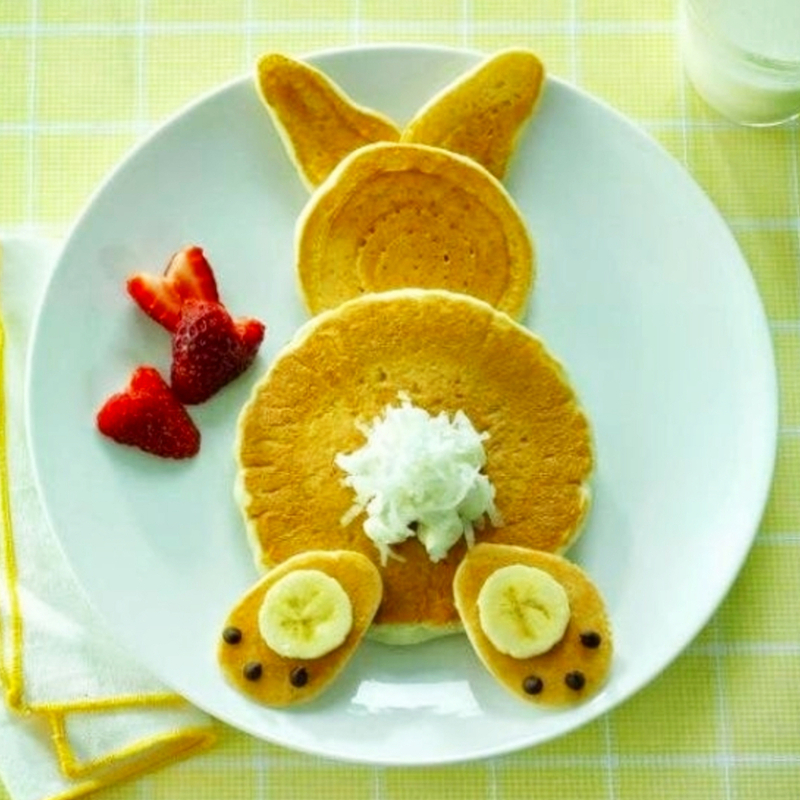 Assist the children to ensure you are getting the “bunny look” correctly. Planning Easter Activities for the entire family is not as easy as it seems, especially if you have a large family with different interests and ages. The keys are having fun but not getting yourselves exhausted by organizing a super big celebration/party. 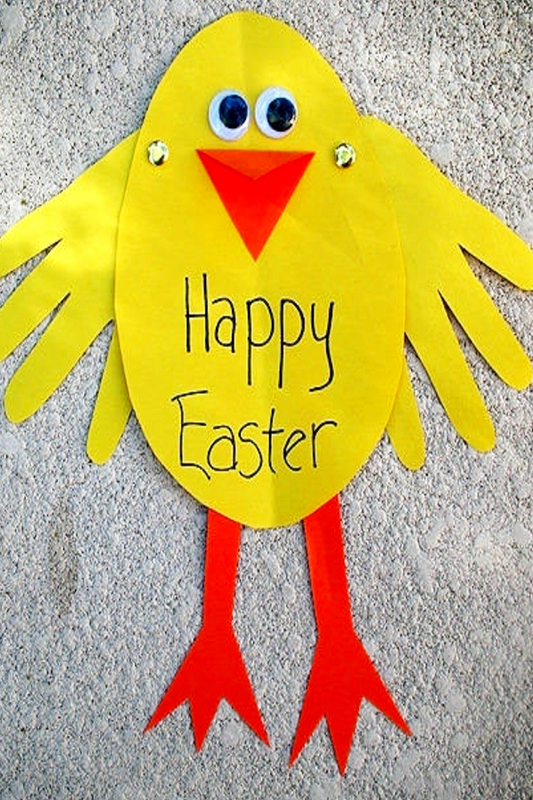 There are many ways you can make Easter simple, yet fun – and within your budget. Long weekend traveling is always a great fun during Easter Holidays but it can be a challenge for large family with young kids. It may also drain your family budget and take significant preparations in advance. 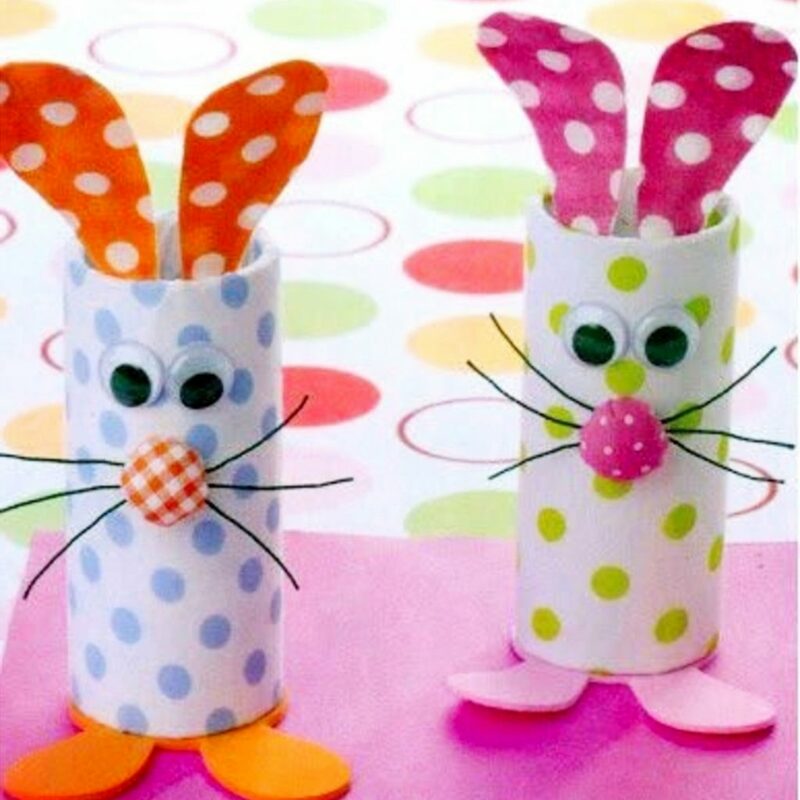 How about creating some fun Easter activities that your whole family can enjoy at home instead? 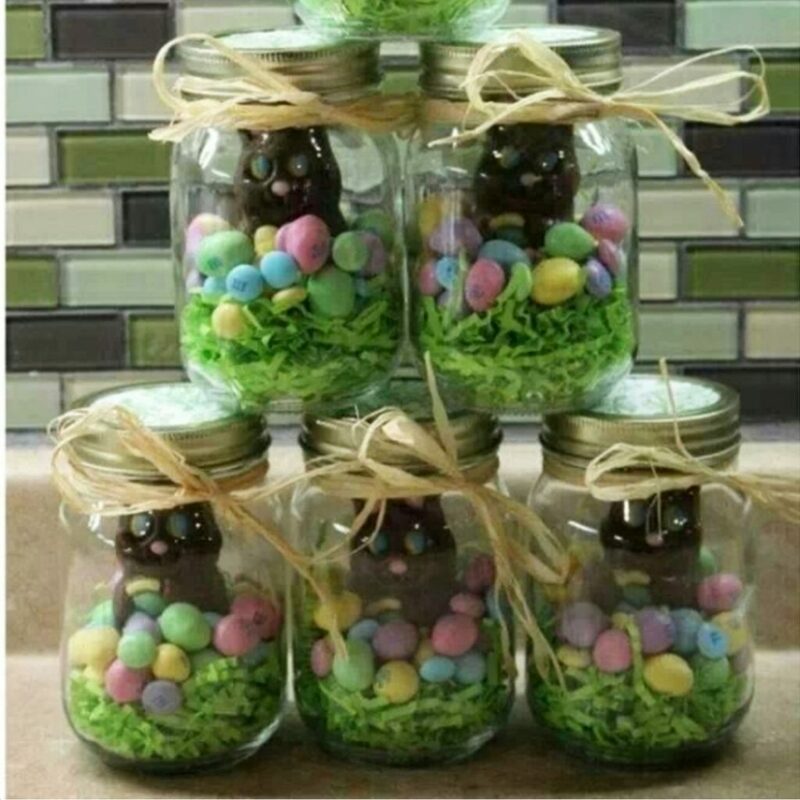 Easter egg hunts, making chocolate eggs and other Easter crafts / Easter games are some simple but exciting activities that the whole family can get busy with. These teamwork-style activities also bring all family and friends together with great memories to treasure forever. Celebrating Easter can be also as easy as making and having an Easter themed dinner, brunch or meal with family and friends, praying and going to church together, or let the kids have fun with some easy-to-make Easter craft projects such as decorating Chocolate Easter Eggs, making Easter Bunny Ears, creating your family Egg Tree, making Easter gift baskets and filling the Coloring pages by the preschoolers. 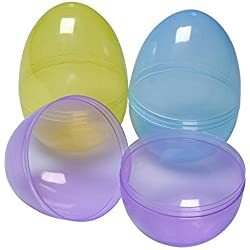 Of course Easter is not just about foods and crafts, there is also some fun Easter games beside the traditional Easter Egg Hunt, such as Easter Egg Roll Game, Easter Bunny Tag, Easter Egg Match-up, and so on. 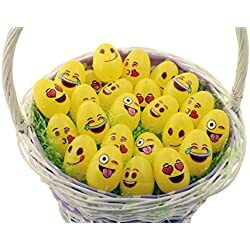 How much you enjoy Easter this year will depend on how well you plan it, but there are basically endless ideas with a little creativity. 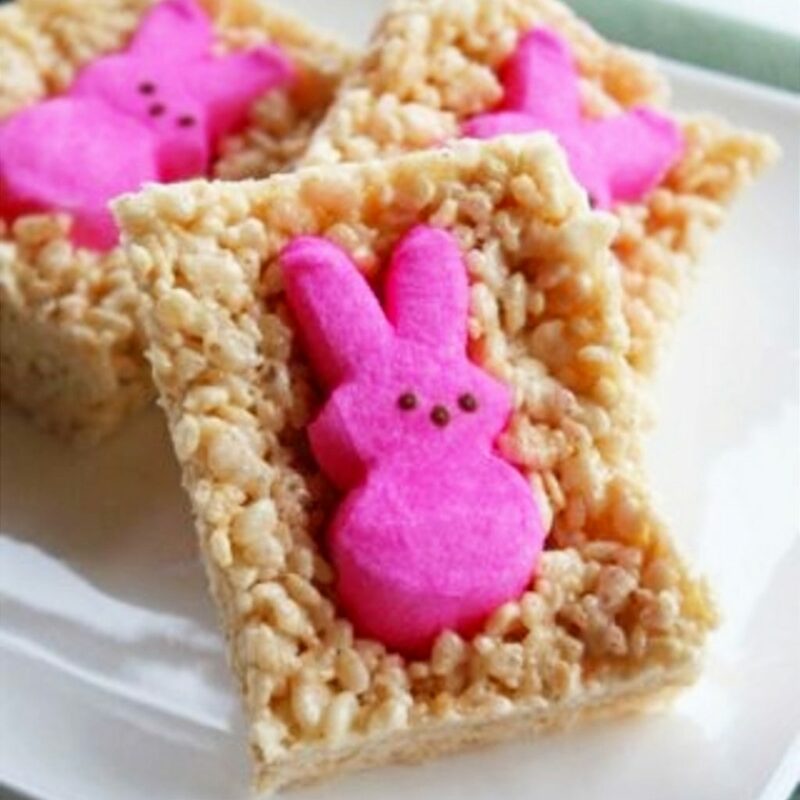 Also, remember to take lots of pictures during your Easter celebration to add to your scrapbooking album with a fun Easter theme. You will treasure it and your kids will be happy to see their own photos grow up year by year on Easter. Easter is a celebration of rebirth and new beginning. 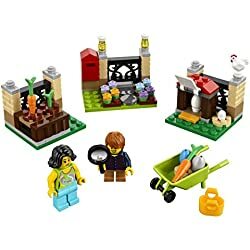 So plan your own unique family style Easter activities to start your own family traditions.